Fanboy Planet started our third year of San Jose film festival Cinequest’s 25th year with our traditional podcast. It’s still available here for your listening pleasure. 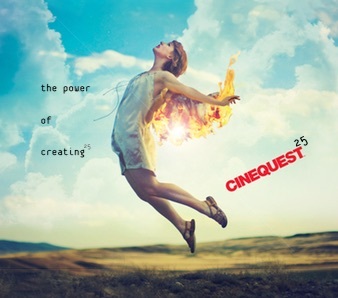 Cinequest is a wonderful two weeks of films that you otherwise might not be exposed to, smaller production houses, new ideas that aren’t “saleable in Hollywood.” You know, the stuff we all claim to want to see more of, claim to love, brag about discovering before it made it big. Last year I went nearly every day, seeing a couple of films each trip downtown, and basically had a blast. Typically the Fanboy Planet staff coverage of Cinequest is a few articles and recorded interviews with the Cinequest guests and filmmakers. We do a lot of that, and it’s great stuff. I made a lot of friends, got into some really interesting conversations, and we produced a lot of coverage of the festival. But this year I decided I wanted to do a bit more, to challenge myself to journal every film I see this year. Normally this would be something that would go right to the main Fanboy Planet website. But unfortunately it’s still a bit of work to get something written, uploaded, fit in images, proof, and generally make it worthy of being up and live on the site. And I needed to be able to do the writing and production quickly to stay true to my goal. I want to try to cover films that, if you live in the Bay Area, you’ll have a chance to see as well at the festival. Click on the poster for more information and how to buy tickets. So I decided that this would be a two-phase production. Quick postings to my WordPress blog, where I can get things written and readable. Then later pushing the same text and images, perhaps after Editor in Chief Derek McCaw has had time to proof, to the Fanboy Planet site. So you’ll be seeing this logo around because that’s the branding I’ve made for the Fanboy Planet series of articles. And it couldn’t hurt the site for you to go and check out the other great stuff we do there. I expect there’s something for everyone. In the meantime, I hope you enjoy reading It’s an experiment, but it’s a hopeful one and doubly so in that I hope you enjoy the ride. 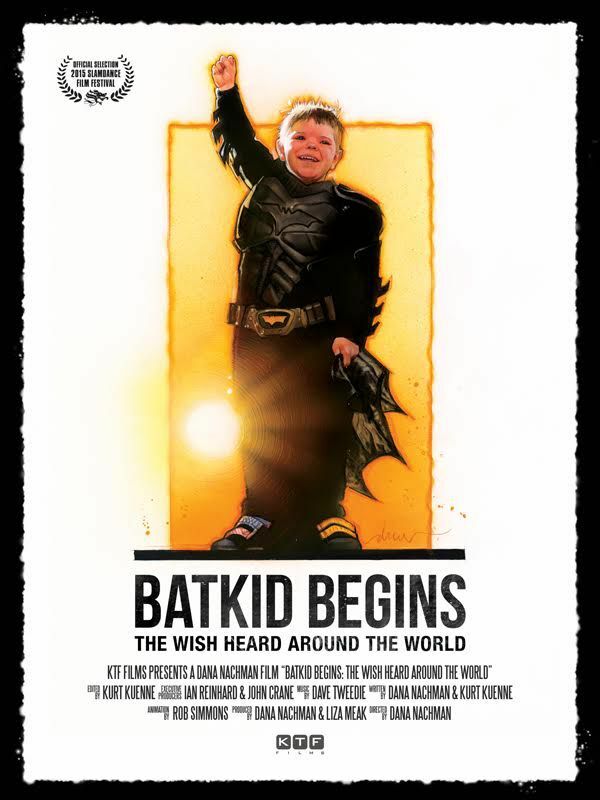 Fair Warning: Tomorrow, Tuesday February 24th at 7pm, the festival opens with the feel-good documentary of the year: Batkid Begins. We’ve been covering this on Fanboy Planet since early last year, and it gets our highest recommendation. Click here to read Derek McCaw’s review from July of last year. This entry was posted in Cinequest, Entertainment, Film, Media, Movies, Personal, Review and tagged Cinequest, Film, Movies, Review. Bookmark the permalink.